The Officiators of the Game. 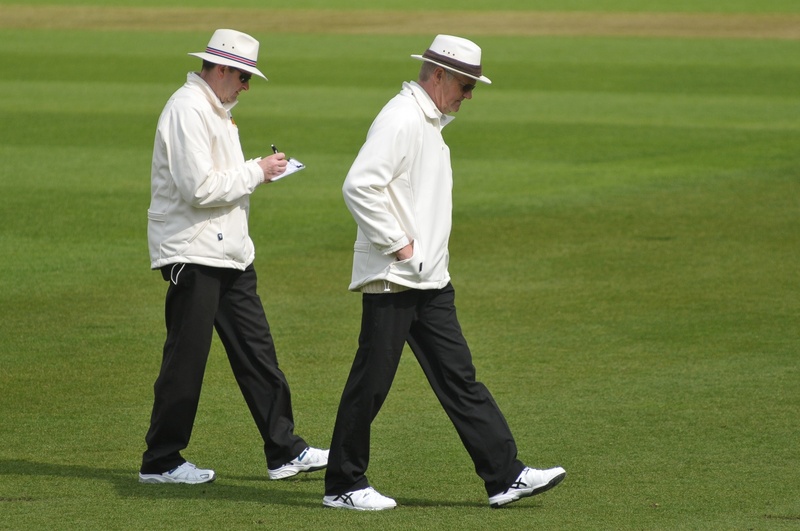 An integral part of the game of cricket, umpires are essential to ensure the game is managed in the right way and played in the right spirit, whilst they try and focus on each and every aspect of the playing side to make sure the right decisions are come to. 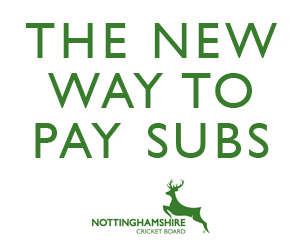 If you would like to supplement the panel of willing volunteers who support junior and youth cricket in the County please contact the Appointments Officer for Nottinghamshire, Peter McKenzie, ecbracmid@aol.com for further details. For detailed information about our courses, please click on the course brochures below.